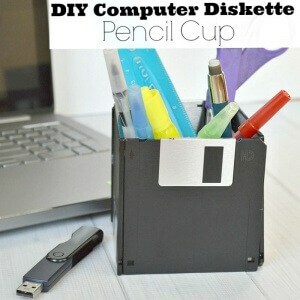 Use recycled computer diskettes to make a DIY pencil holder. 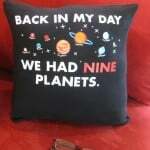 This fun craft is perfect for your retro tech nerds or pop culture fans. 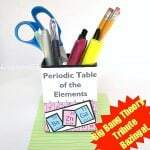 Do you know a Harry Potter fan? 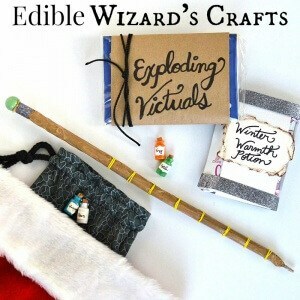 Make these edible wizard’s crafts as stocking stuffers or party favors. 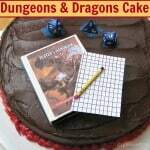 Do you know a Harry Potter or fairy tale fan? 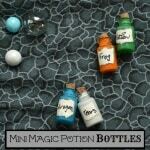 These Mini Magic Potion Bottles are easy to make and perfect for imaginative play or to display. 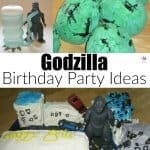 A Godzilla Birthday Party is fun for children from ages 5 to 95. 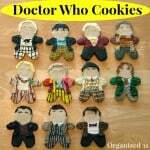 These simple ideas are easy to create, even for the beginner crafter or baker.